You don’t want to miss the “Canadian Splendor—Banff to Jasper” Rolling Rally! Imagine going on an epic road trip filled with postcard-perfect views and Canadian splendor with fun and interesting new friends. 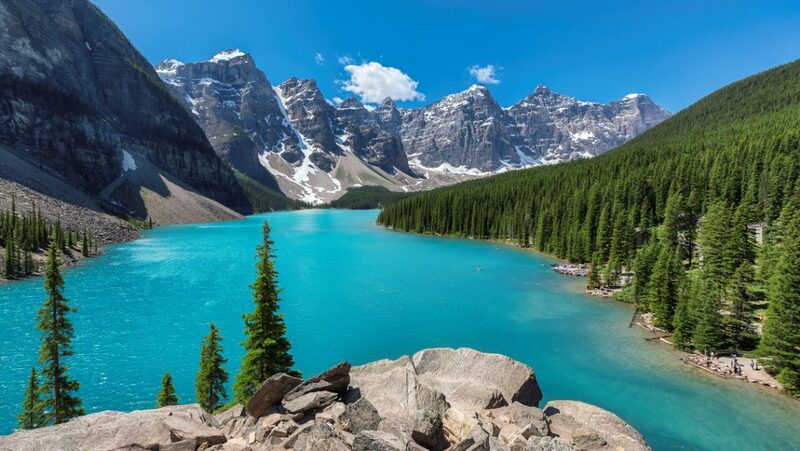 Excitement abounds on the Icefield Parkway spanning from Banff to Jasper, with stunning scenery accentuated by more than 100 ancient glaciers, cascading waterfalls, wildlife and sparkling turquoise lakes. Temperate days turn into grand adventures with horseback riding, gondola rides, river float trips, delectable meals and more. Must-see attractions such as the Glacier Skywalk and Maligne Canyon ensure there’s always something to see and do. Beautiful Spirit Island in Maligne Lake, Jasper National Park, Alberta, Canada. If you’re ready for an unforgettable escapade, be sure to sign up soon for this fall’s “Canadian Splendor—Banff to Jasper” Rolling Rally today by contacting Marathon Club Office Administrator Deb Johnson by phone at 800-234-9991 or by email at debj@marathoncoach.com. There are just a few spots left and space is extremely limited, so don’t delay. Columbia Icefield Tour: One-of-a-kind tour of the Athabasca Glacier aboard a specially designed “Ice Explorer” vehicle. Golf at the picturesque Fairmont Jasper Park Lodge course and pampering spa treatments at the lodge. 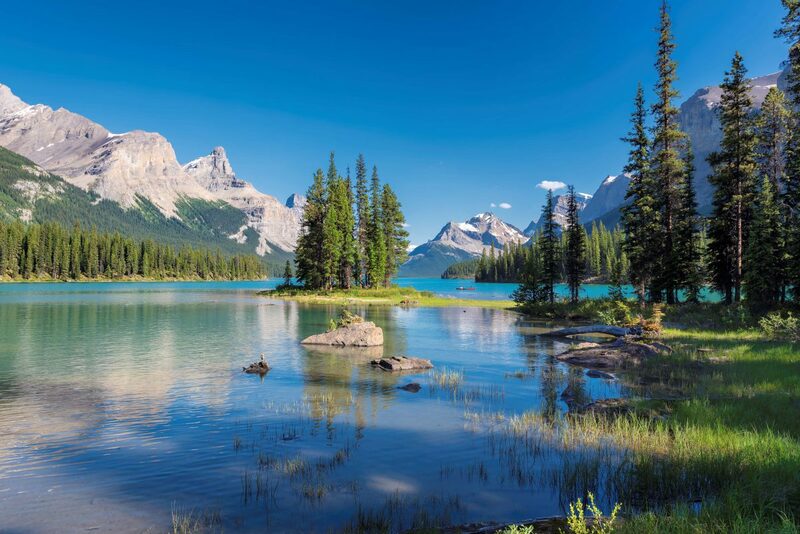 Maligne Valley wildlife and waterfalls tour, and a cruise on Maligne Lake. Raft float trip on the Bow River. Bus tour of Lake Louise area highlights. Ride the Banff Gondola to the top of 7,486-foot Sulphur Mountain and have lunch. Fabulous food every step of the way. Why attend a Marathon Coach Club rally? They’re unique, fun and attended by wonderful people. In fact, first-time attendees often meet like-minded people that turn into lasting friendships. So sign up soon for this whirlwind Marathon adventure!